I Can't Think of Anyone Better to Handle It For You Than QMS.  If you need a website I can’t think of anyone better to handle it for you than Double Fox Websites/QMS. 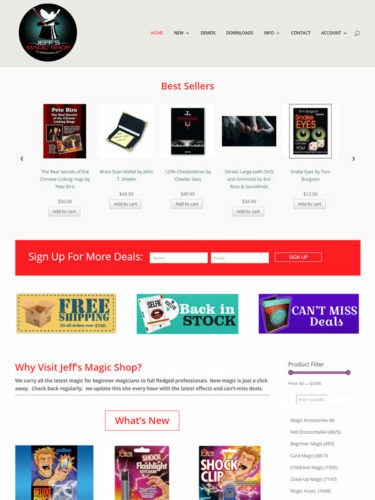 I wanted a website for my magic business for a long time but I could never find anyone who could do what I wanted done, that was until I spoke with Lori at Quality Magic Sites. After just a few minutes talking to her I knew I had the right company for what I needed. The price was great and Lori was so helpful and knowledgeable that she made it very easy. I would highly recommend them to anyone and everyone needing a website. It was a pleasure working with Lori and I look forward to great things from my website and Double Fox in the future. PreviousPrevious post:Wow!! So Pleased With Everything QMS Has Created!